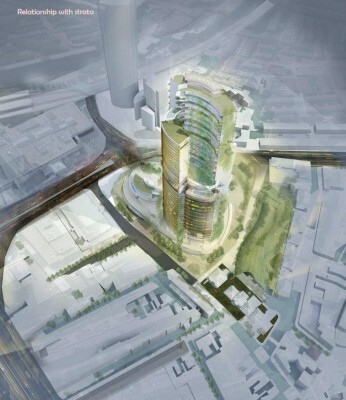 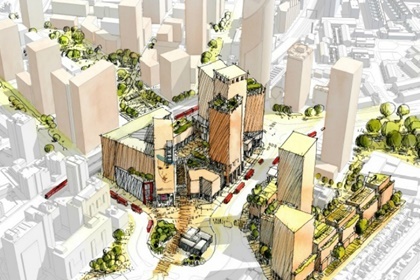 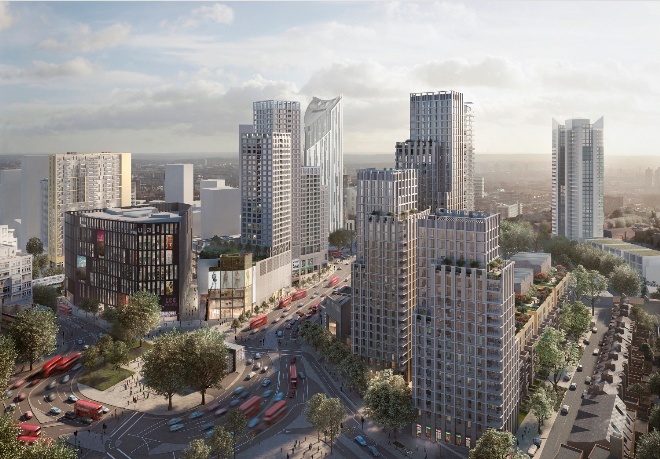 Proposals by Allies & Morrison to create a new town centre at Elephant and Castle in south London have gone on public display. 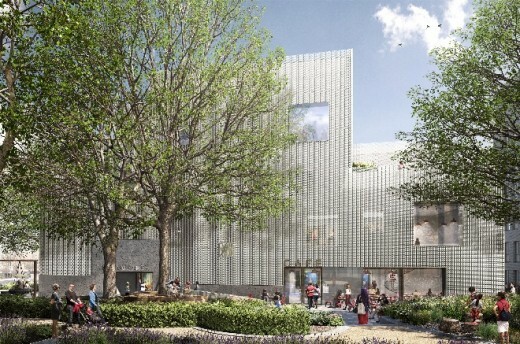 The shopping centre will be turned into new homes for students. 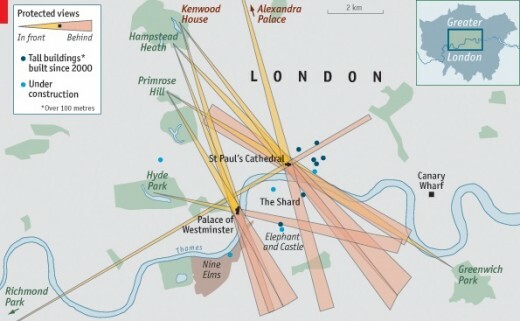 Plans will also include more than 10,000sqm of revamped public space as well as a new entrance and ticket hall for the Northern Line underground station at Elephant & Castle. 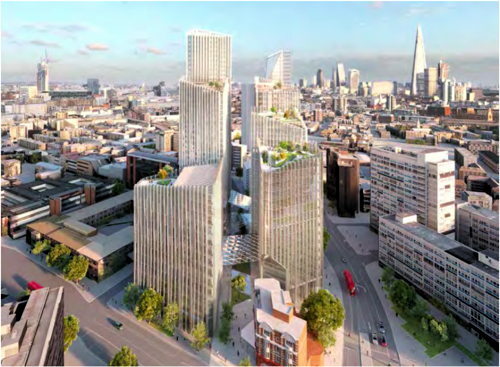 Initial proposals were shown to the public last summer and feedback from residents and businesses has been included into the new designs. Allies and Morrison is developing a design for the redevelopment of the Elephant and Castle shopping centre and London College of Communication sites for Delancey’s client fund DV4 and APG, Europe’s largest pension fund asset manager. 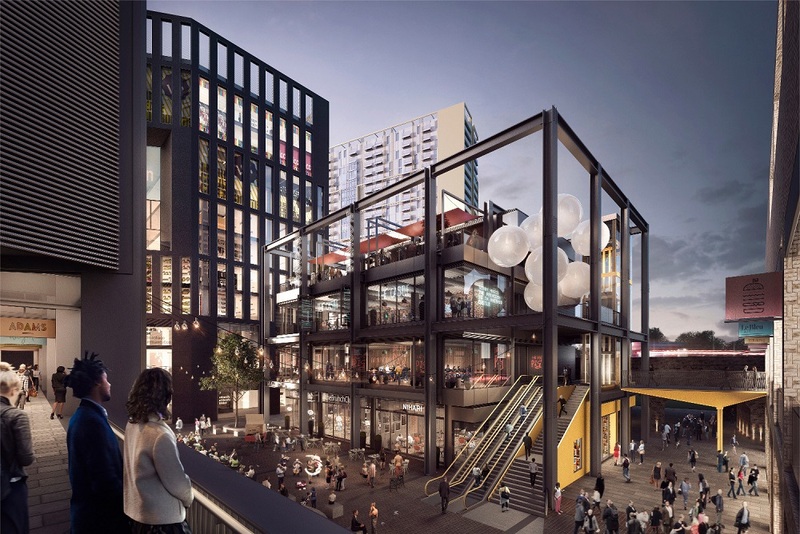 The development will include a broad range of residential typologies with over 1,000 units, a new campus for the London College of Communication and the University of Arts London, a new London underground station, commercial space and a retail town centre. A well-known Nightclub has requested the council pause the second housing scheme while it brings in acoustic experts, reports Building Design. 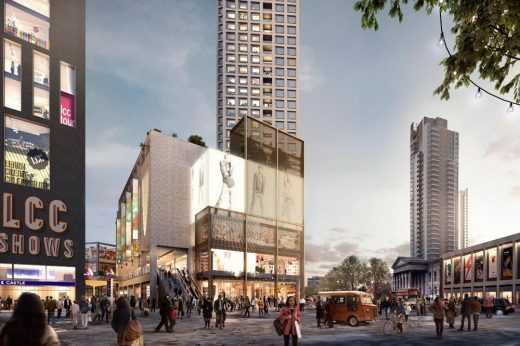 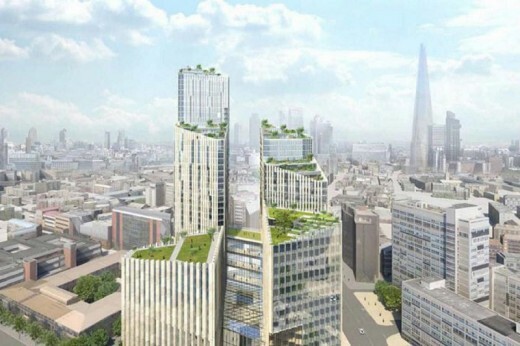 SOM’s plans for a 40-storey “cultural quarter” at the Elephant & Castle have come under attack from both conservationists and the Ministry of Sound.